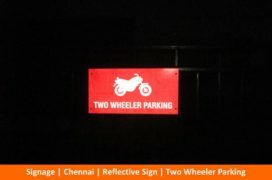 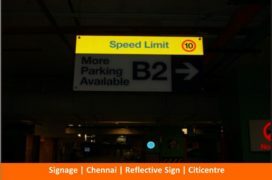 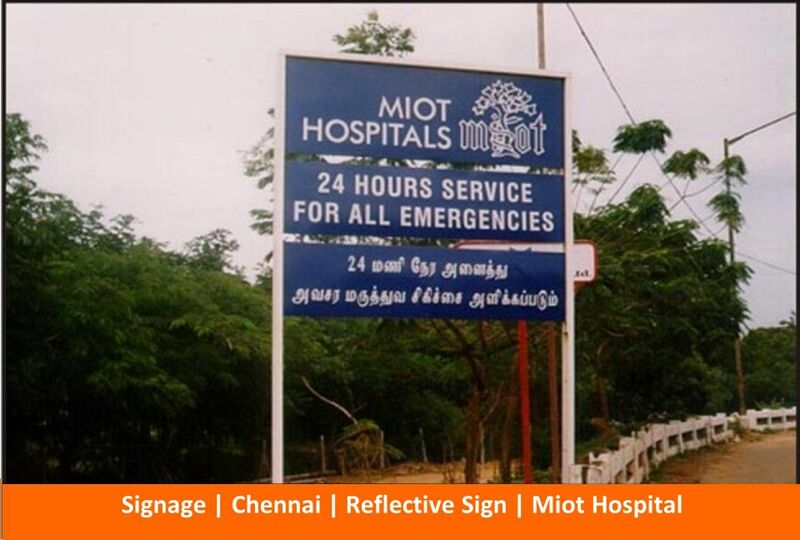 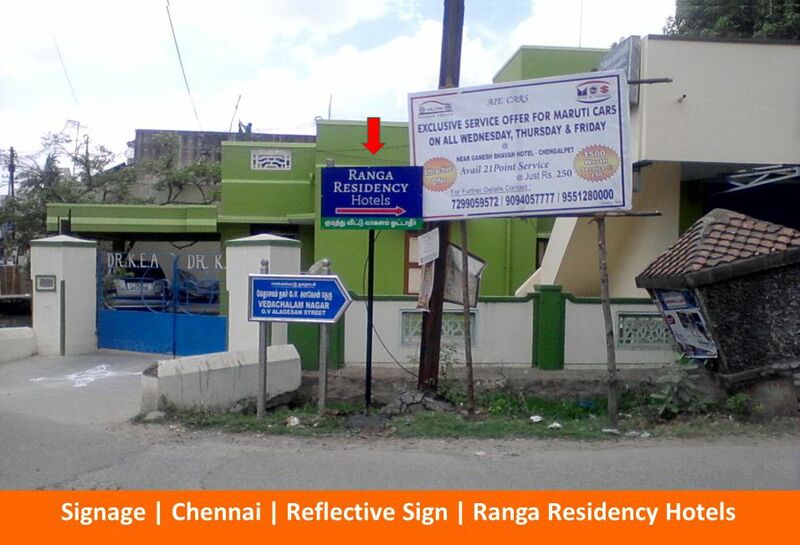 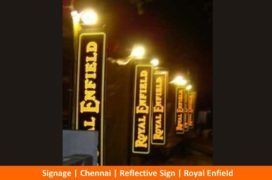 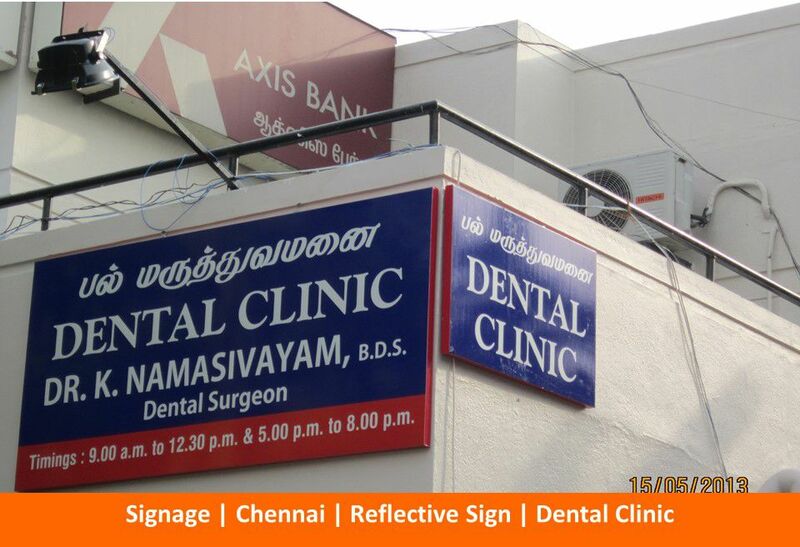 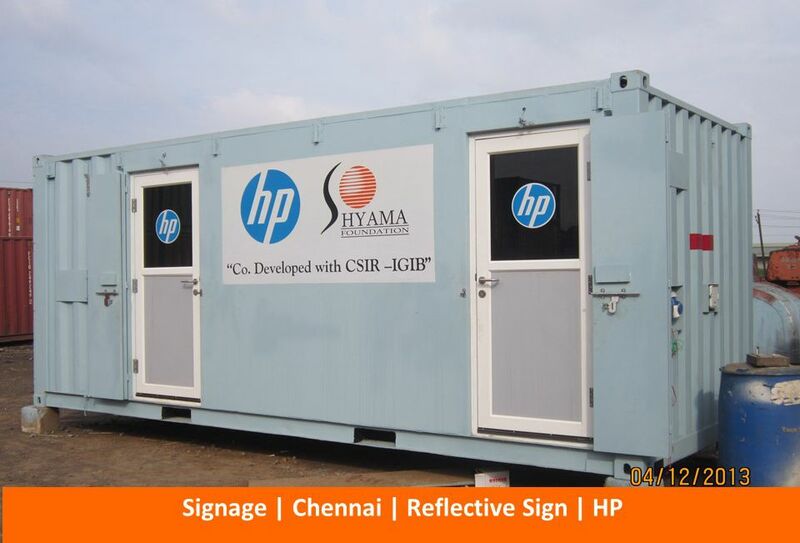 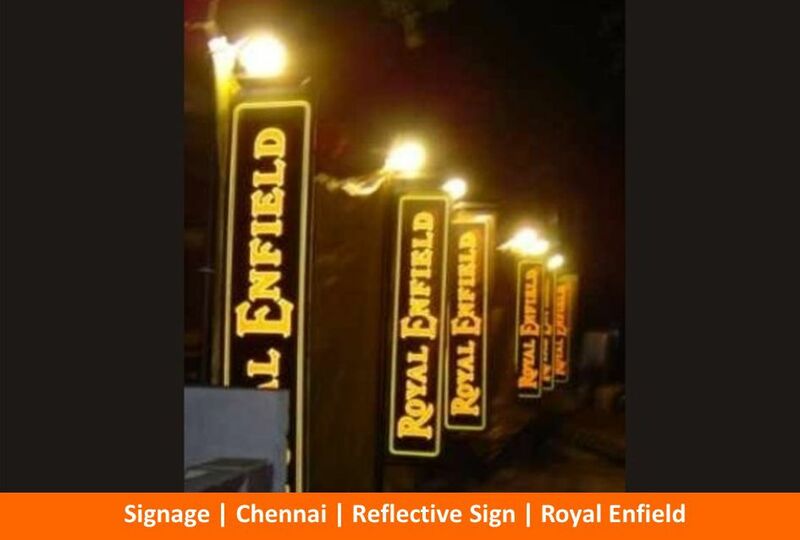 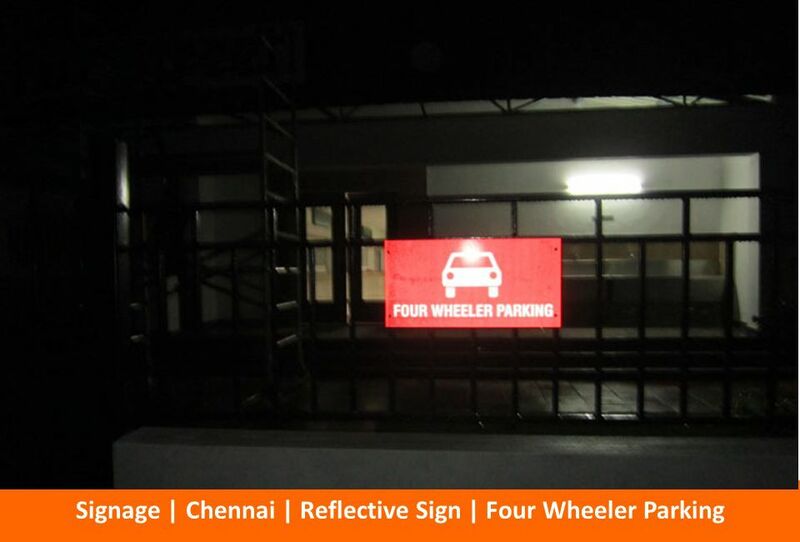 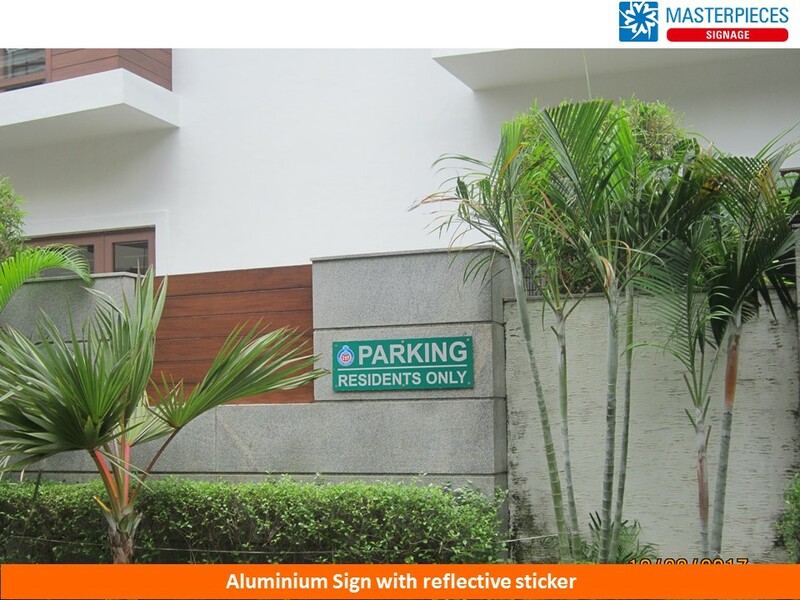 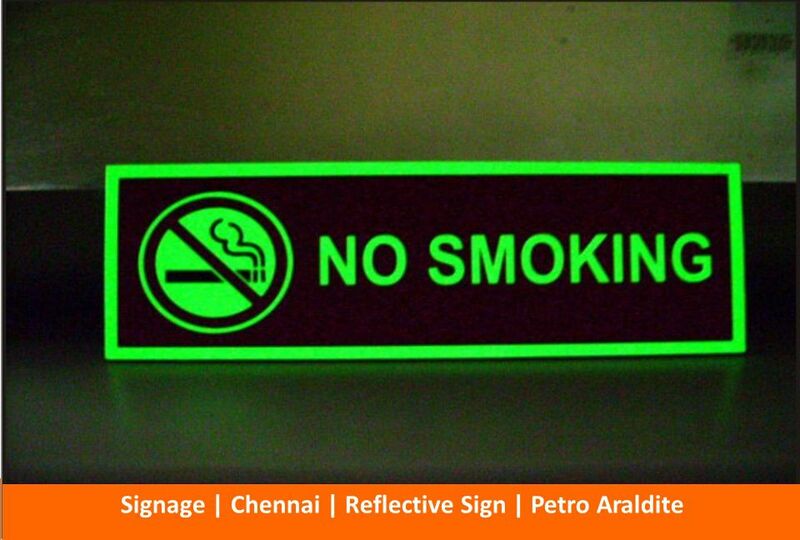 Our reflective signs are made of high quality reflective-printable material. 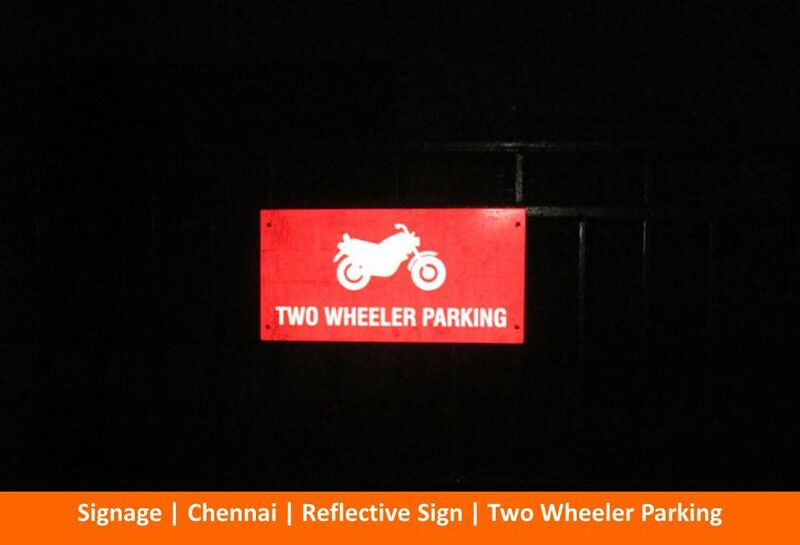 These signs are mostly used on the highways as they absorb light that falls on them from passing vehicles and reflect them back as a glow in the dark, thereby making the edge of the road and medians more visible, making the road more safe. 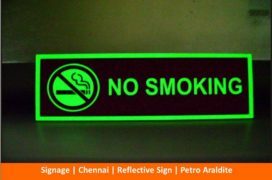 They are very economical as they do not require any form of energy to glow. 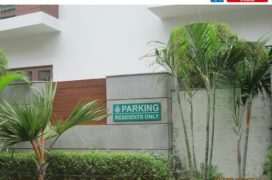 Moreover, they can be easily applied to any dry and smooth surface. 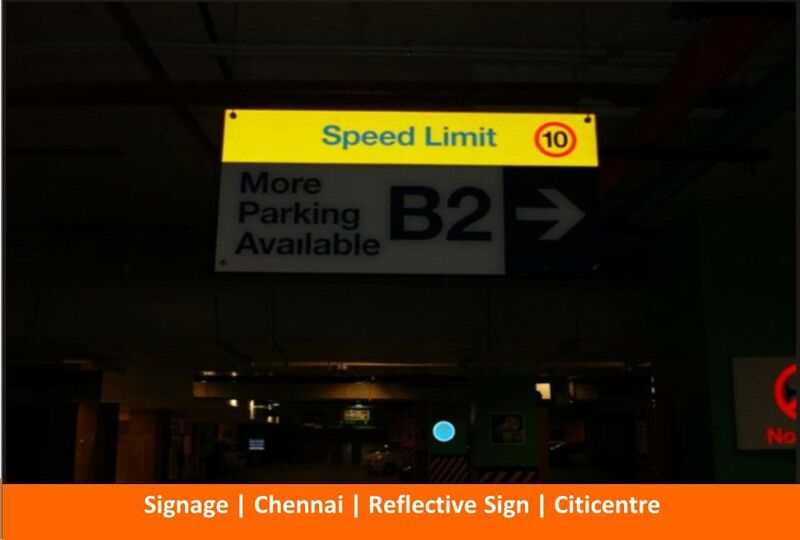 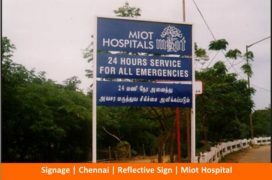 The wide range of reflective warning signs we supply include reflective road warning signs, fire safety signs, security signs, dangerous intersection warning signs, traffic signs, road signs, stop signs, safety signs, parking signs and more.